Before the psalmist writes that God “will give you the desires of your heart” (Psalm 37:4), there is something that seems to be necessary in order for God to grant you that, which would be delighting in God. Here’s a good definition of delight: a child seeing all of their Christmas presents under the tree. At that moment, the child is delighting in all the presents and in their parents, who are with them. 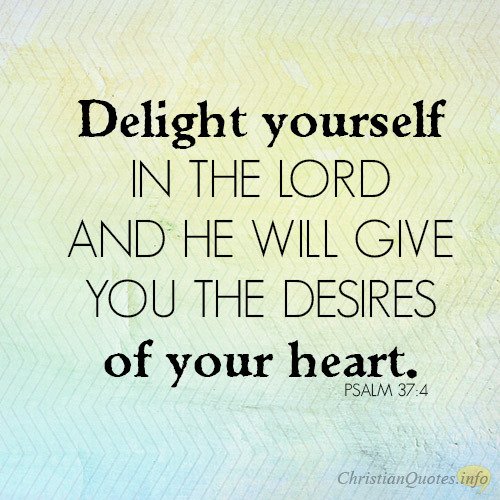 When God says to “delight yourself in the Lord, and he will give you the desires of your heart” (Psalm 37:4), He is saying you should delight yourself in Him and only then will He give you the desires of your heart. To receive the desires of your heart, you must also “commit your way to the LORD; trust in him, and he will act” (Psalm 37:5), which means you are committed to following God and obeying His commands. God will never bless anyone that doesn’t strive to live a life of holiness. 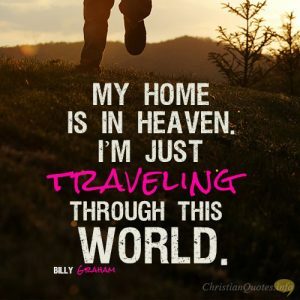 None of us will live it perfectly, of course, but we should endeavor to live as if we are committed to God and His purposes, and that will be well pleasing to God. 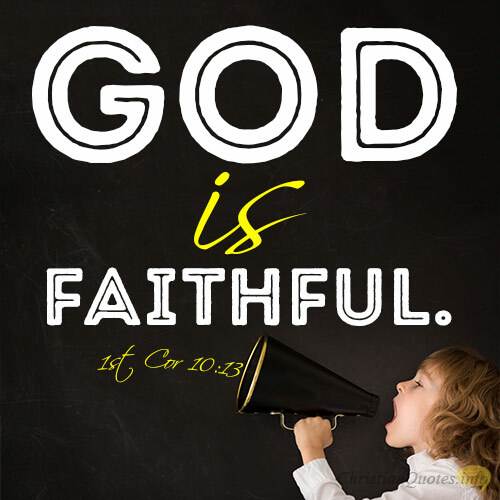 Paul wrote that “everyone who believes in him will not be put to shame” (Romans 10:11). Believing in Him means having trust in Him. If we truly “trust in him…he will act” (Psalm 37:5). Trusting Him means not trusting what we see. We must see with the eyes of faith and not the eyes of the flesh. 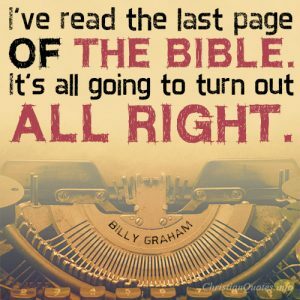 I would rather trust an unknown future to a known God than to trust my future with what I know! A good portion of Psalm 37 talks about waiting upon God. Waiting is one of the hardest things to do, I must admit. But I must “be still before the Lord and wait patiently for him” (Psalm 37:7), for “in just a little while, the wicked will be no more” (Psalm 37:10a). We should wait for God and “refrain from anger, and forsake wrath! Fret not yourself; it tends only to evil. For the evildoers shall be cut off” (Psalm 37:8-9a) and rest in the fact that “those who wait for the LORD shall inherit the land” (Psalm 37:9b). We may not receive the greatest desires of our heart for the very reason that God knows it’s not best for us. 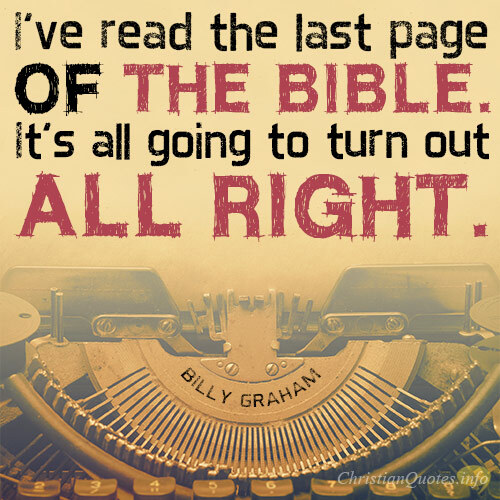 We might think it is, but God knows the beginning from the end. What we think is our desire may not be God’s purpose for us. But if you really seek God and find delight in Him, commit to Him, trust in Him, and wait upon Him, He may grant you the desires of your heart, whatever they may be.